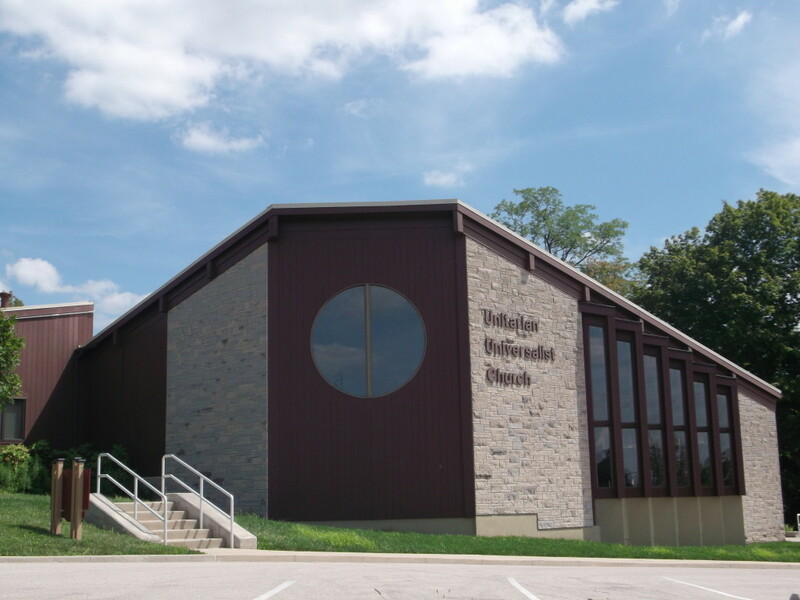 The official BYLAWS of the Unitarian Universalist Church of Bloomington were written and adopted by the Congregation, and are amended by formal vote of the membership. Last revised 12-9-2018. Board Policies, updated August 2018 and adopted by vote of the Board of Directors, augment and clarify day-to-day church operations.